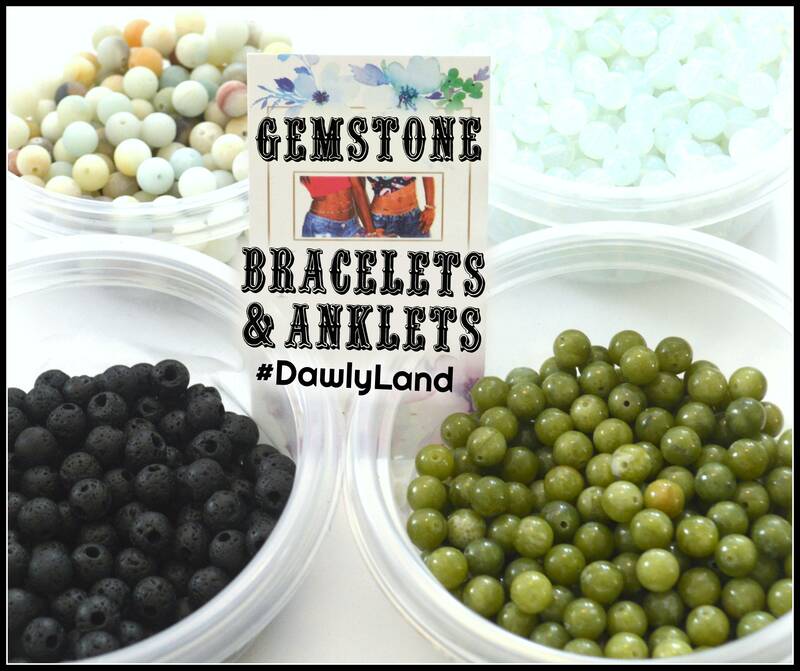 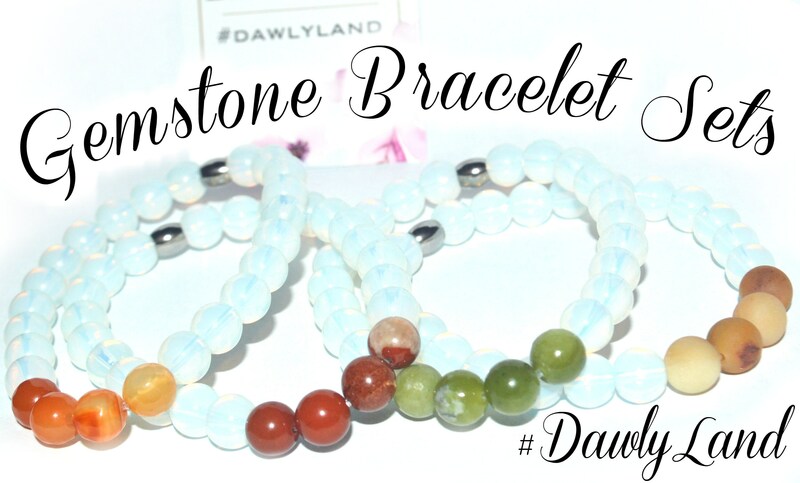 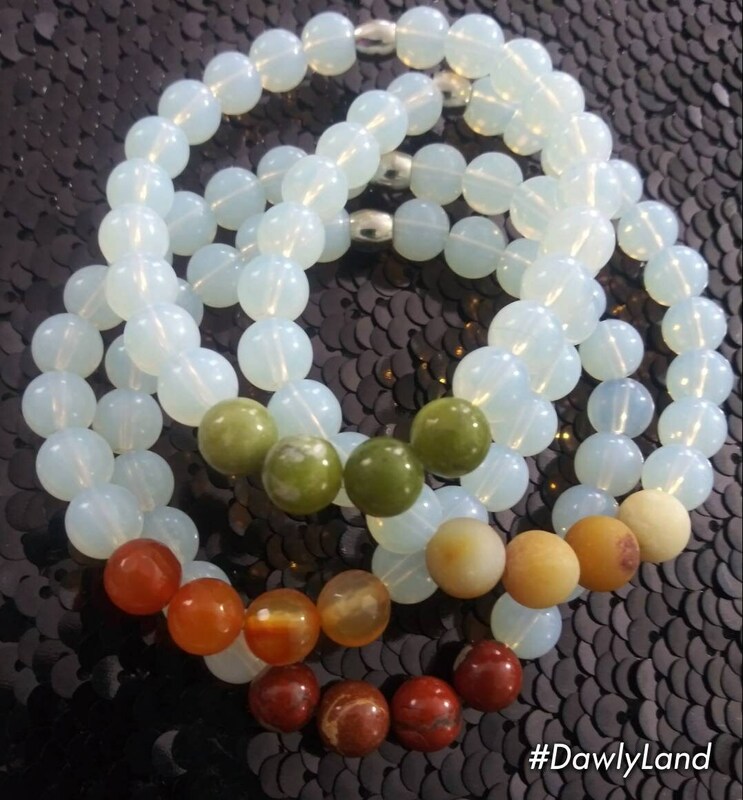 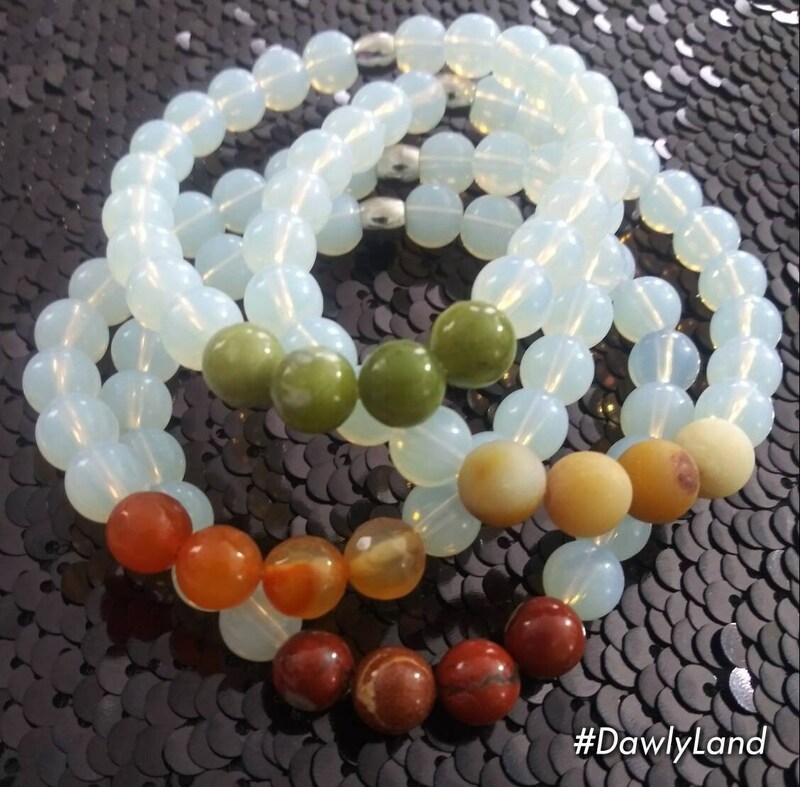 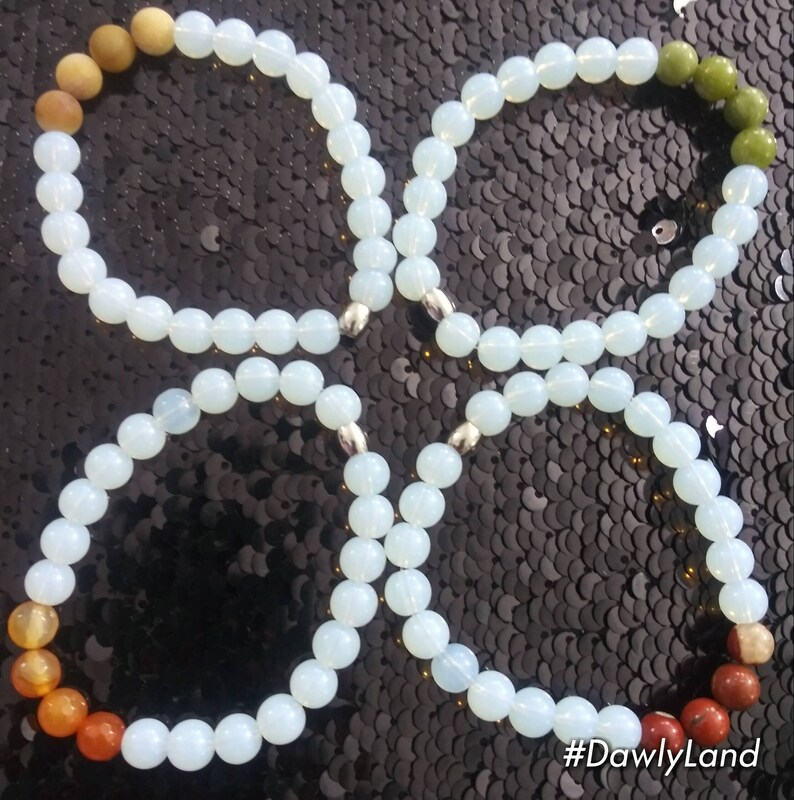 These four beautiful Opalite bracelets are accented with Carnelian, Jade, Amazonite & Red Jasper. 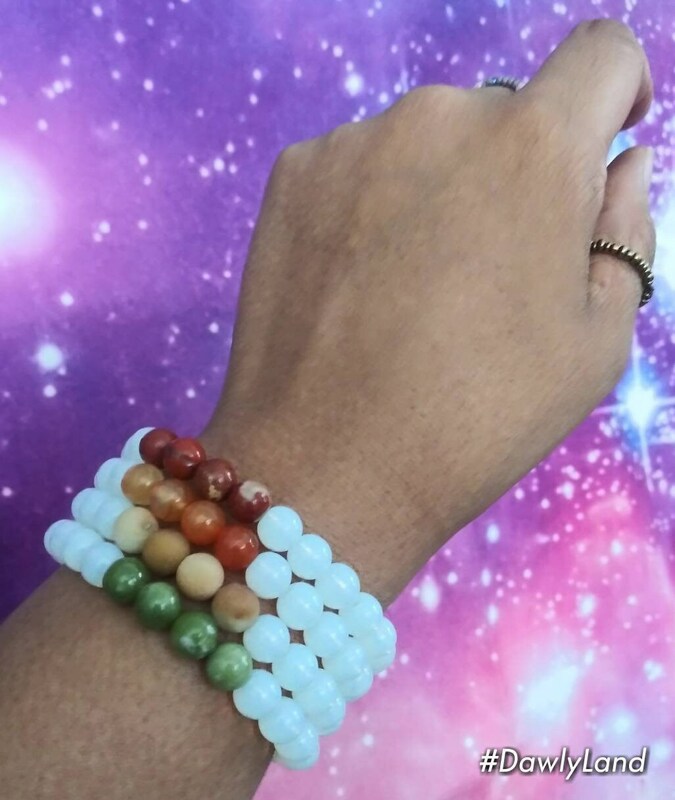 ✨Size Medium, Stretch Closure with Stainless Steel accents. 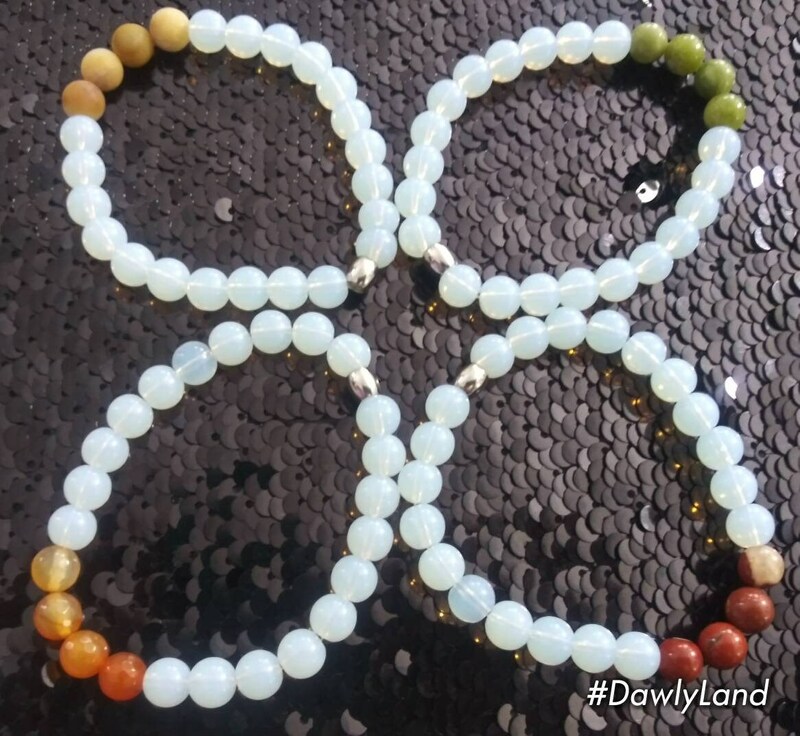 These 8mm genuine stones are stunning in appearance and ready to bring you positive vibes, healing and clarity.